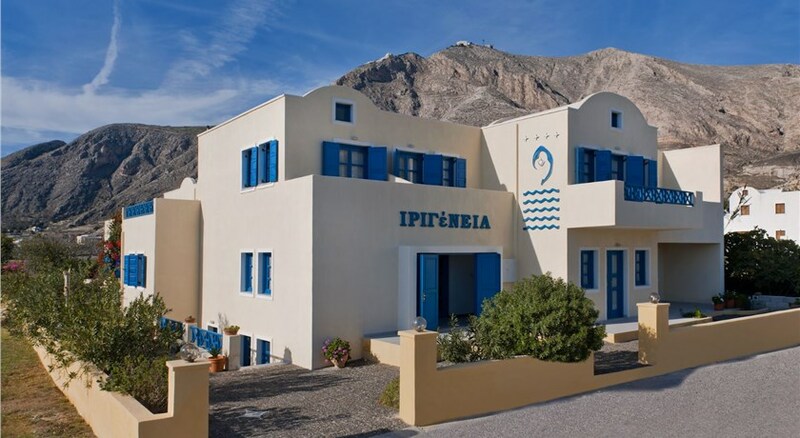 Situated right across the black sandy beach of Perissa , Thera Incognita is a cubed-shaped complex offering charming studios set amidst a garden with fragrant herbs and flowers. Enriched breakfast is served daily in the garden or in the room. 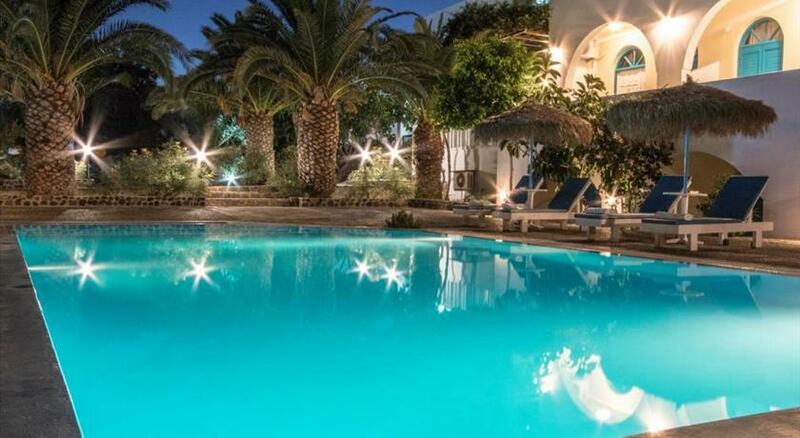 The air-conditioned Thera Incognita Studios are decorated in pastel colours and feature traditional, built-in showers. They are equipped with a flat-screen TV, kitchenette and hairdryer. Breakfast is served with no time limit and includes crepes, waffles, omeletes, fruit salads and other hot and cold dishes. There is also an on-site snack bar, while guests can visit the owner’s gelateria with homemade ice cream and direct sea views . Within just 20 metres from the property, you can find a bus stop. Athinios Port is at 5 km, while Santorini Airport is 7 km away. Free Wi-Fi and free private parking are provided.